Continuing on with Part III of our shoulder series we come to impingement and its different forms. There is internal, and external impingement. Each comes with its own set of problems as well as treatments. If you haven’t caught the other two previous parts you can find them below. Today we will focus on sub-acromial, or external impingement. There are actually different forms of external impingement. However, we are going to focus on the secondary form of external impingement as that is generally the more common form that we find working with athletes. Like I said last week with new crop of baseball players at my disposal I get to see a new crop of shoulder problems and like everything in the shoulder series that we are going to go over I have a player who tested positive for external impingement. 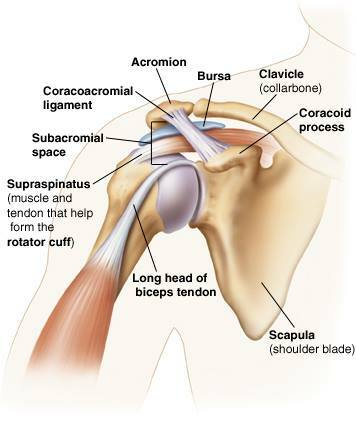 So what is sub-acromial, or external impingement and how do we fix it? External impingement is when the tendons of the rotator cuff, and/or biceps tendon becomes irritated/inflamed. Basically athletes have a painful, pinching motion in the front/top of the joint. Pain usually presents itself when anything is done with the arm raised above parallel. Tendons pass through the small, bony space between the humerus and the acromion. When this space becomes too tight these tendons rub on the underneath side of the acromion causing inflammation, and pain. This can lead to the thickening of these tendons causing more, and more problems. Over time bone spurs can accumulate on the acromion and in severe cases the rotator cuff can actually be severed. 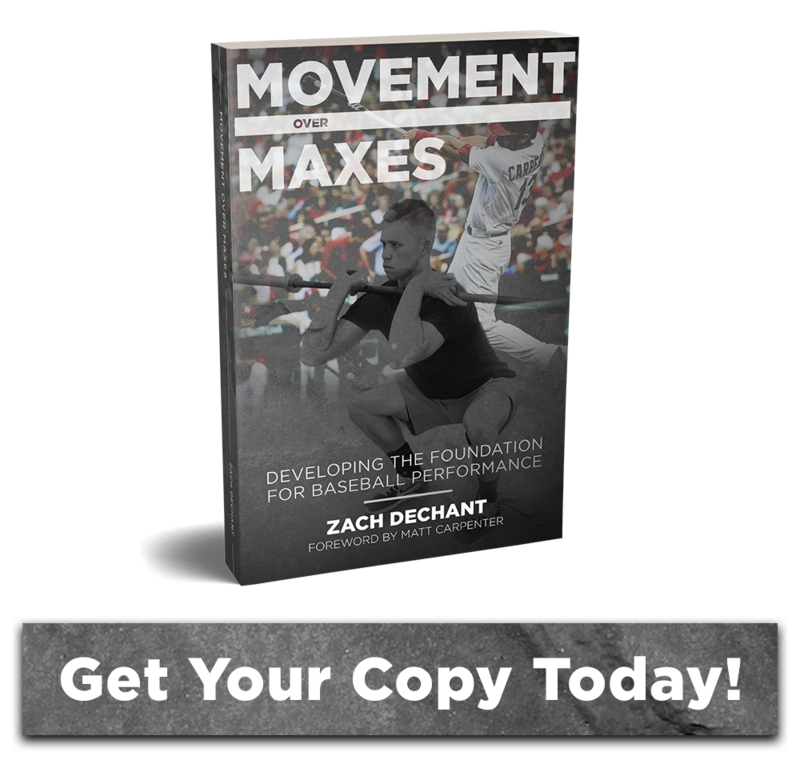 This mainly happens with overhead activities and is fairly common with throwing athletes, tennis players, and especially swimmers. External impingement happens for a variety of reasons. From other posts of mine you may remember the main function of the rotator cuff is to stabilize and depress the head of the humerus. 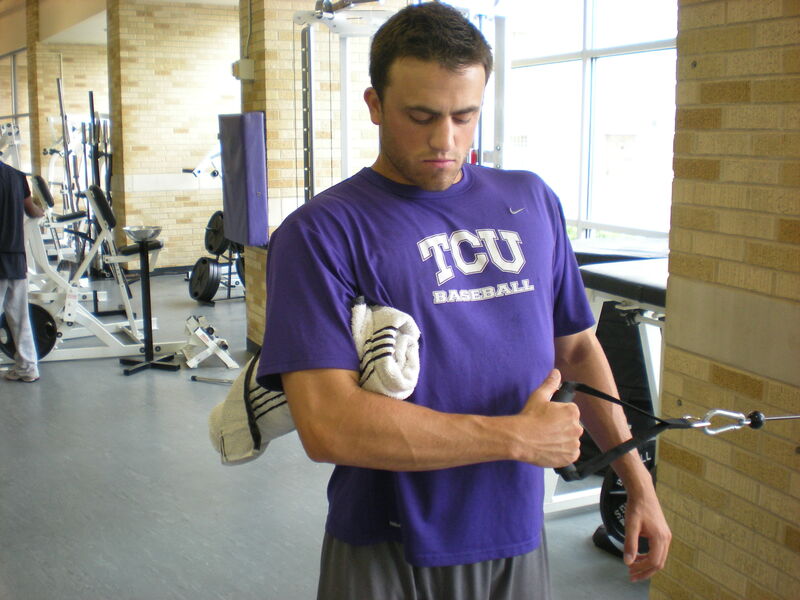 When the rotator cuff becomes weakened either due to pain, injury, improper training methods, etc. the head of the humerus is allowed to migrate superiorly. When this occurs the sub-acromial space doesn’t exist and the tendons are being trapped any time there is overhead activity. Everybody has external impingement. As we move the humerus overhead the sub-acromial space closes. It happens to everyone with the only difference being in who presents with pain. With external impingement we want to open the sub-acromial space up as much as possible. More often than not the space has decreased due to a poor posture, weakness, and compensations. When we allow the scapula to anteriorly tilt, downwardly rotate and/or protract the sub-acromial space decreases greatly. If you slouch in a chair and try to raise your arm overhead it isn’t easy. The humerus doesn’t move as far into flexion, or as easy, and you might even get a pinch in the front of the shoulder. But open up the chest, sit up tall with the shoulder blades down and back and the movement is much easier and gives the head of the humerus room to breathe. If you haven’t figured it out this also has to do with the scapulo-humeral rythym as well. If the scapula has a hard time upwardly rotating, then (drum roll please) the sub-acromial space is closed down and we get external impingement. Just like in other posts recently, upward rotation of the scap is hugely important in an overhead athlete for this very reason. So when we are weak on the backside in the lower and middle traps, and serratus anterior, and tight on the front side in the pec major and especially pec minor as well as the downward rotators we get a scap that’s out of whack. This problem is a common theme and I’ve touched on it several times previously. 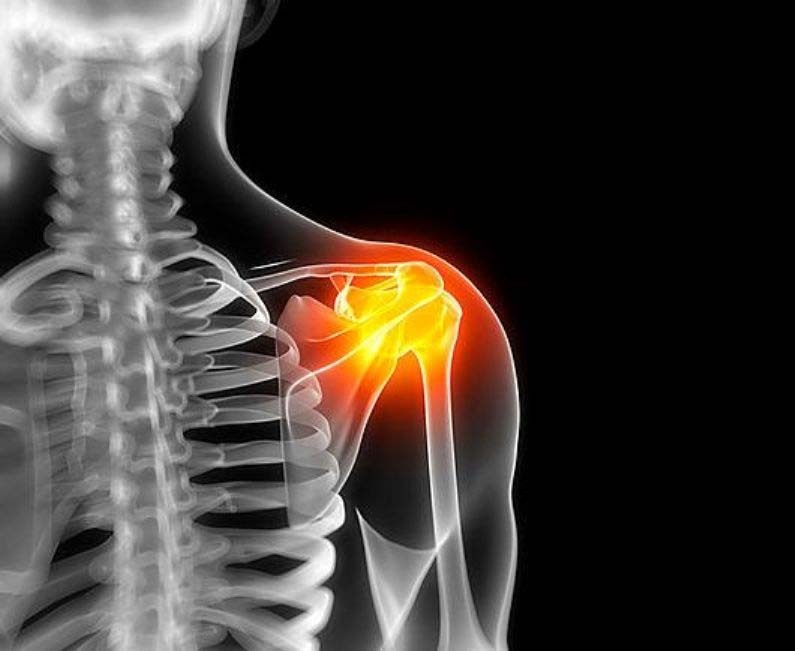 When it comes to external impingement the first thing we want to do is eliminate the area that causes pain, namely anything overhead and often times anything such as push-ups, or pressing motions that drive the head of the humerus back into the glenoid. Everything that we do as far as training must be done without pain. We want to help correct the poor scapula patterns and even thoracic spine patterns associated with the impingement. Strengthening the scapular stabilizers is highly important, especially the upward rotators when it comes to movement as well as strengthening the rotator cuff all while using exercises that are pain free and don’t create inflammation. Don’t let the athlete work through pain or pinches in the sub-acromial region. A common theme to strengthening the backside and scaps is that we need to do soft tissue work on the front side. Lenthening the pec minor especially will go a long way in correcting poor scap patterns. Just like our upper crossed syndrome states we want to lengthen the downward rotators of the scapula. This means soft tissue work on the levator scapula, and rhomboids as well. Eliminating downward rotation of the scapua means increasing the sub-acromial space.